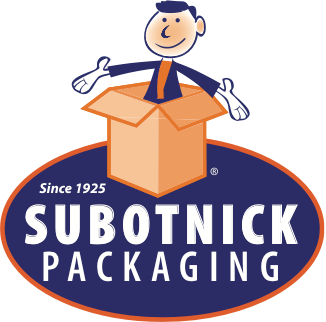 Subotnick multi-depth boxes have extra scores, allowing you to easily cut down for custom depth box. 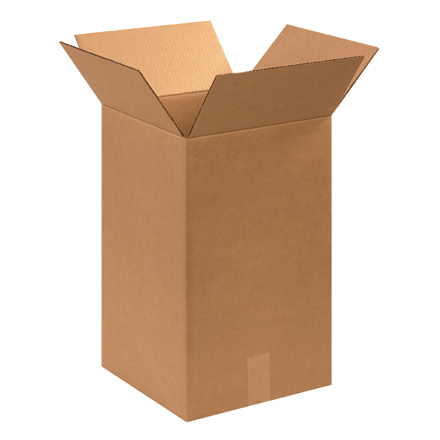 Durable 32 ECT singlewall corrugated, intended for products weighing up to 65 lbs. Inside dimensions listed, with first two dimensions (length x width) representing the opening of the box.